The Eclipse DemoCamp will take place on June 16th 2015 at Fraunhofer FOKUS. 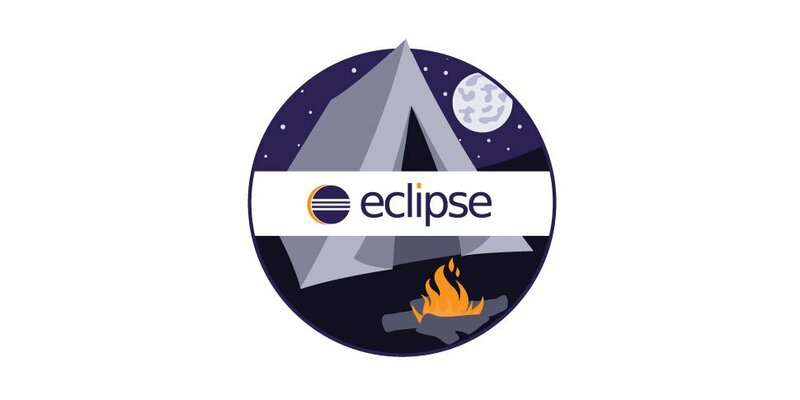 The platform invites the Eclipse community to participate in the discussion and, if wished, to give a lecture on the latest tools and projects developed. The Eclipse DemoCamp gives any interested person the opportunity to exchange information, experiences and expert knowledge. The Eclipse DemoCamp in Berlin is organized by itemis AG. Eclipse Foundation and Fraunhofer FOKUS. For further information about the event and for registration go to Eclipse Wiki (see "more information" box).